Look at this! 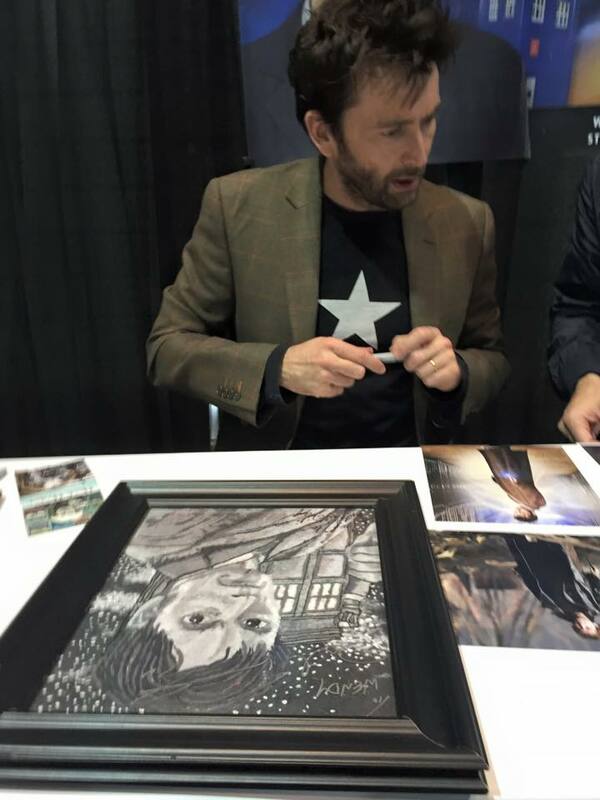 A Dr. Who fan bought my dryer lint portrait of David Tennant and had him sign it. He was apparently very impressed!